The Landing presents guests with a casual, relaxed environment. This is the kind of understated quality, simplified luxury, and access to nature that you have been looking for. Cabins, villas, and most of our suites spill out onto private balconies and patios, each perfect for soaking up the sounds of the river and serene setting. Spacious accommodations offer unique designer finishes and touches of charm. 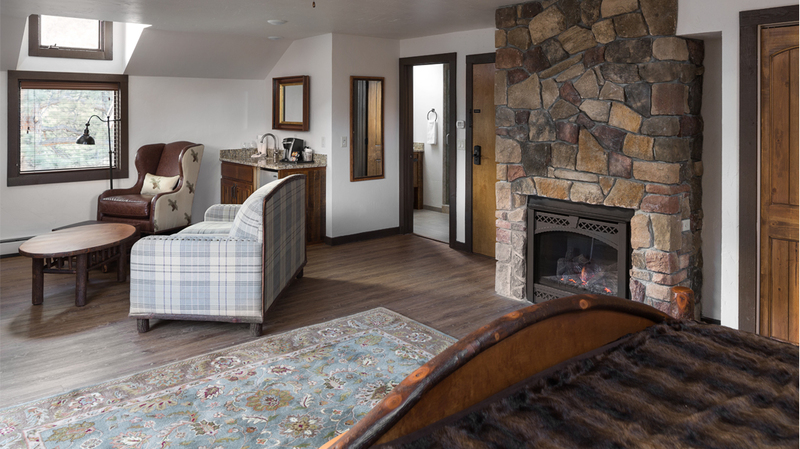 Warm and inviting with authentic Rocky Mountain Hospitality – it’s the retreat you expect and deserve.